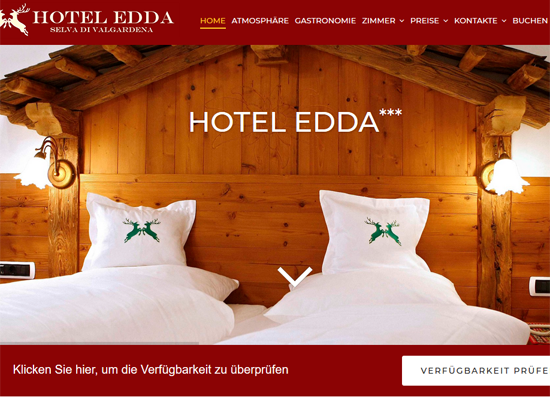 Information Hotel Edda was completely restructured in Spring 2010, in an alpine style but with a unique eco friendly structure. 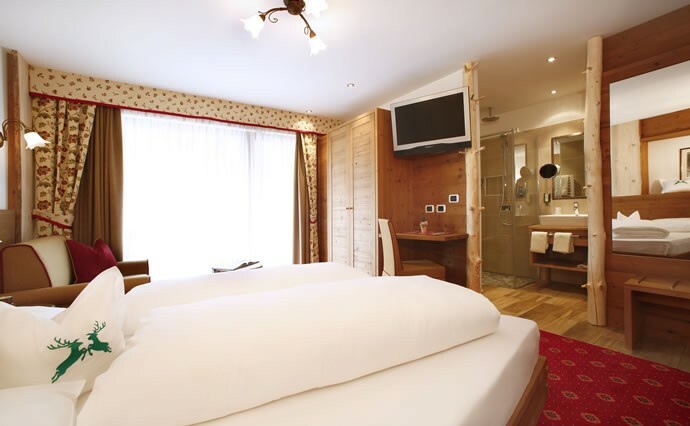 The hotel has been in the Dander family for two generations and is run by Franz and Adriana Dander who do their very best to ensure the well being of their guests. 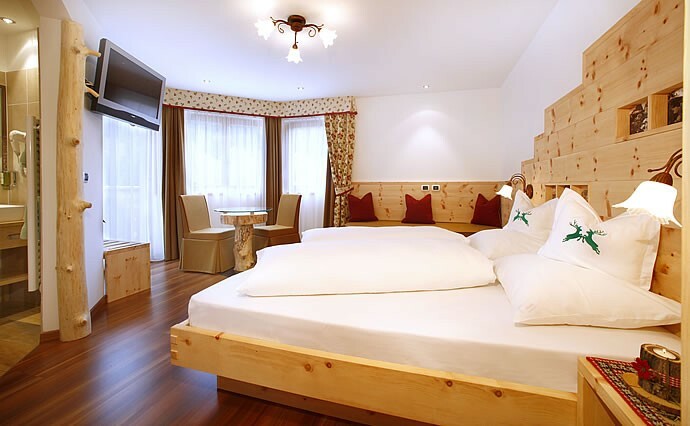 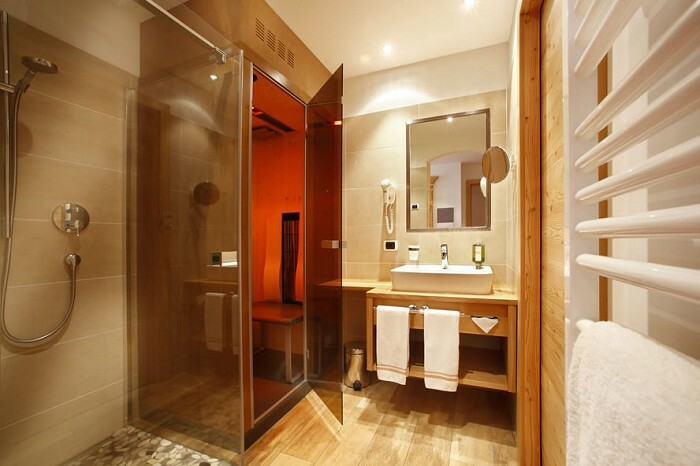 The hotel, situated 700 metres from the centre of Selva, ‘ the jewel of winter resorts in Val Gardena’s crown ’, is in a sunny position at 1560 metres a.s.l and has spectacular views of the Sella Massif mountain. 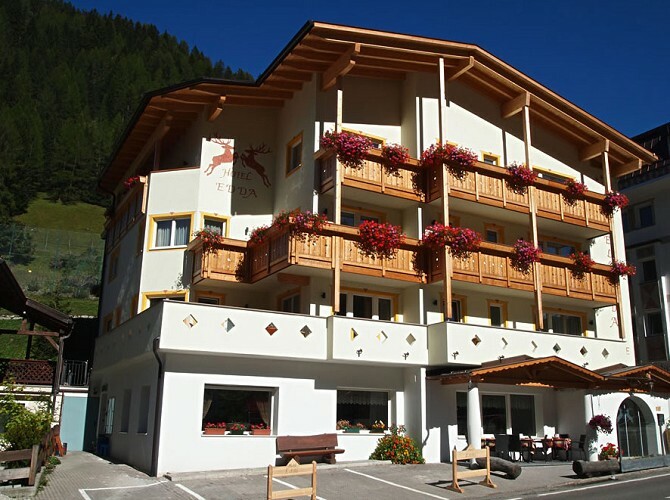 Very fortunately it is also situated just a few metres from the ‘Funegia’ chairlift, which offers direct access onto the Sella Ronda Ski Tour. 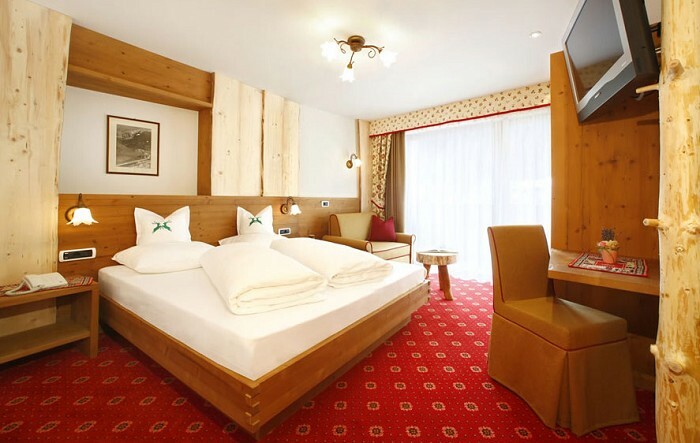 In addition, there is a ski bus stop, with an excellent service (for just a minimal fee), just 10 metres away and it is possible to ski back to within a short distance of the hotel.